Eric Engel is an IT professional with 20 years consulting experience. 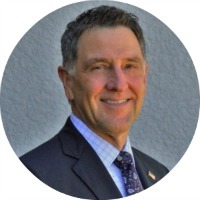 He has a Bachelor’s Degree in Business with a concentration in Management Information Systems from California Polytechnic University at San Luis Obispo and is a member of the Project Management Institute. His consulting career started with Deloitte Consulting, he spent a brief period with a startup and the last 15 years have been with Capgemini. 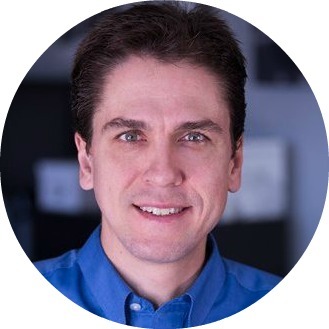 His experience is primarily performing systems implementations, developing large-scale program level policies and procedures, facilitation, training and system support. 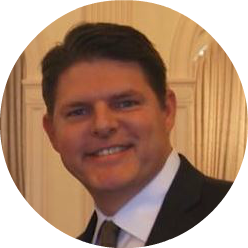 He has served over 20 Fortune 1000 clients across aerospace & defense, utilities, hi-tech, automotive, oil & gas, real estate and biotech industries. Episode 015 of The Project Management Show features Tom Polen, a Solutions Architect for Deltek who specializes in risk management and the tools of the trade. Tom has scoped, designed, developed, and implemented Project Planning Systems in the telecommunications, transportation, insurance, and defense industries. Tom’s mission is to help the field of Project Management to focus on analysis, rather than the development of data and information used to support analysis. Episode 014 of The Project Management Show features Thomas Luke Jarocki, Managing Director of consulting and training for Emergence One International. Thomas is an internationally recognized expert, author, and thought-leader when it comes to integrating project management expertise with organizational change management proficiency. Thomas has logged nearly 25,000 hours working with various project teams across the United States, Latin America, Europe, and the Middle East. His influential, practical approaches to managing people, projects, and change have been recognized and embraced by corporate leaders, professional organizations (such as PMI), government agencies, and both project and change management professionals. 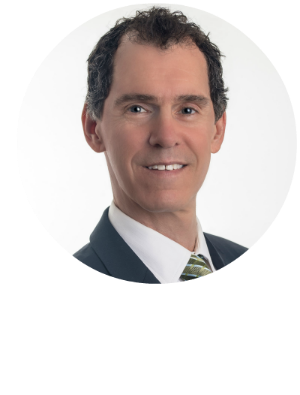 Thomas was the lead architect of the innovative “E1 Method for Change Leadership and Project Execution” which incorporates organizational change and behavioral science components into the project planning, execution, and continuous improvements life cycles. In addition, Mr. Jarocki has several seminars and professional development workshop that are sponsored and promoted by the PMI (Project Management Institute) and are offered at various venues across the globe. Thomas holds an advanced degree in organizational behavior from Columbia University and served on the faculty of the University of Maryland. Clients have included Apple, Motorola, Chevron, McDonalds, HP, McKesson, Plantronics, Cisco, DIRECTV, PepsiCo, and Microsoft. Episode 013 of The Project Management Show features Greg Githens, one of PMI’s most senior and popular instructors, bringing a pragmatic approach and enthusiastic style to his students and audiences. He specializes in strategic program management issues; strategic thinking, strategic initiatives, program management, and customer-driven innovation. In taking his courses, you’ll learn that “the most important tool is the one between your ears.” You’ll learn why experts approach problem solving differently than do novices. Greg challenges all of his students to absorb the material and make a productive difference to their organizations. Greg is the co-author of Successful Project Management (4th edition), a senior contributing editor to Visions magazine, a blogger, the author of 50 articles on improving organizational performance, and he has been a featured speaker at PMI congresses, PMI chapters, The Management Roundtable, and elsewhere. He holds a master’s degree in business administration from Bowling Green State University (USA) and a master’s degree from Miami University (USA). He holds the Project Management Professional (PMP)® certification. Episode 012 of The Project Management Show features Kurt Knapton, a visionary leader who turns innovative thinking into results. As President and CEO of Research Now, Kurt helped establish and scale the world’s leading digital data-collection company serving the market research industry. Annually the company executes over 40,000 projects and generates more than $300 Million of global revenue. 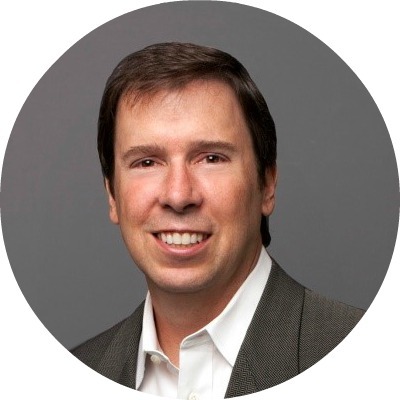 Prior to joining Research Now, Kurt spent a decade leading projects as a management consultant at Booz Allen Hamilton and Accenture, specializing in business and technology strategy and execution. Kurt has served more than 20 “Fortune 1000” clients with business improvement analysis and advice. 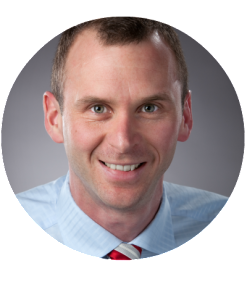 Kurt earned his MBA degree from Dartmouth’s Amos Tuck Graduate School of Business and was an Honors Program graduate at Baylor University, where he holds a BBA in Management and Information Systems. Kurt is currently a board member of Research Now and active as a “social entrepreneur” who is passionate about improving the lives of children in developing countries through holistic micro-finance, educational, and orphan sponsorship programs. 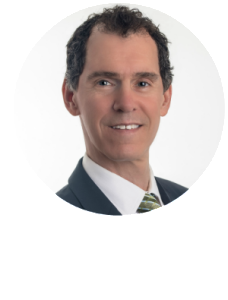 Paul Pelletier is a corporate lawyer, project manager, international public speaker, and business executive with over 25 years experience in senior roles in government and industry. A pioneer in the legal profession, Paul fused his law career with project management and has over 15 years in senior management, leading transformational projects and teams. A recognized leader in the project management profession, Paul also serves on the Project Management Institute’s Ethics Member Advisory Group. Paul is also a published author in the field of workplace bullying. Paul’s 2016 book “Workplace Bullying – It’s Just Bad for Business” is an inspirational call to action for business leaders to eliminate bullying. During his career, on more than one occasion, Paul realized he was the target of disrespectful workplace behavior and workplace bullying. Workplace bullying can be as harmful at work as it is in schools. Paul knows this from personal experience. He will share his story and how it led to the work he does today. Leveraging his experiences, Paul established his consulting business with the goal of raising awareness and inspiring change. He is now an advocate, consultant and expert in strategic workplace bullying management, workplace respect and training. Helping organizations establish strategic policies, programs, and processes for openly, fairly, and effectively addressing workplace bullying is his focus. He is a regular presenter at global conferences and other events. 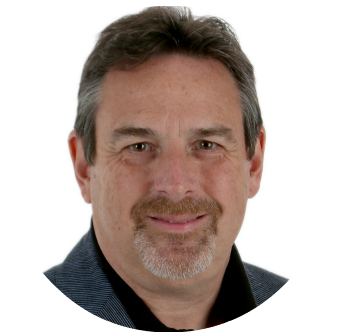 Peter Taylor is a PMO expert currently leading a Global PMO, with 200 project managers acting as custodians for nearly 5,000 projects around the world, for Kronos Inc. – a billion dollar software organization delivering Workforce Management Solutions. 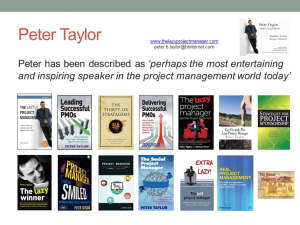 Peter Taylor is also the author of the number 1 bestselling project management book ‘The Lazy Project Manager’, along with many other books on project leadership, PMO development, project marketing, project challenges and executive sponsorship. 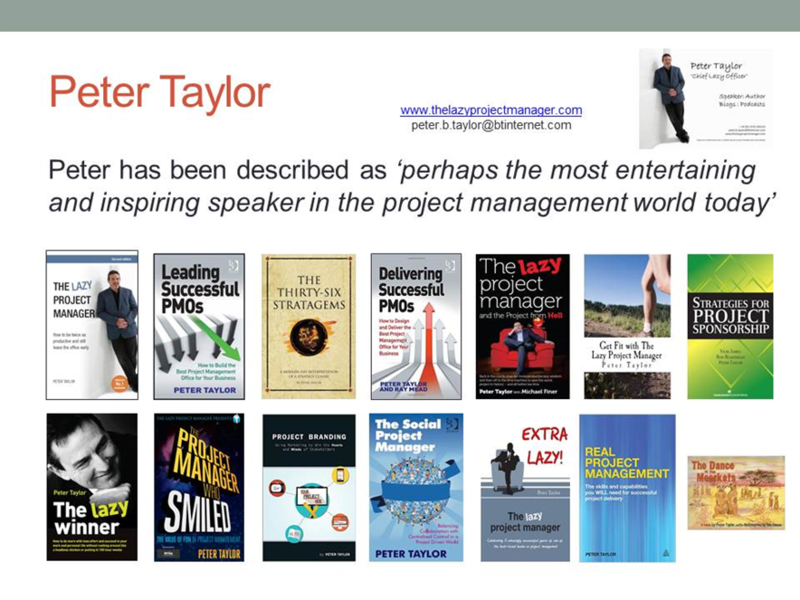 In the last 4 years he has delivered over 200 lectures around the world in over 25 countries and has been described as ‘perhaps the most entertaining and inspiring speaker in the project management world today’. 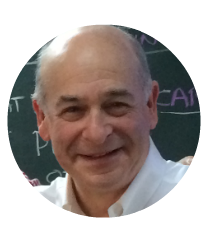 Rich Maltzman PMP, has had a distinguished career in project management and is the co-author of two books – Green Project Management (CRC Press, ©2010, Cleland Award Winner) with David Shirley, PMP, and Project Workflow Management with Dan Epstein, in 2014. A new book, “Driving Sustainability Success in Projects, Programs and Portfolios”, published in October 2015 by CRC Press. Rich has also professionally developed project management professional (PMP®) exam prep courseware, including exams and books. He even edited and was “the voice” for a set of eight audio CDs—a major part of a PMP prep course for an international company, for whom he has also facilitated PMP exam study groups. Rich was selected for the modeling team for the fourth edition of the PMBOK® Guide published by the Project Management Institute (PMI) and contributed to the chapters on quality and risk in both the 4th and 5th Edition. 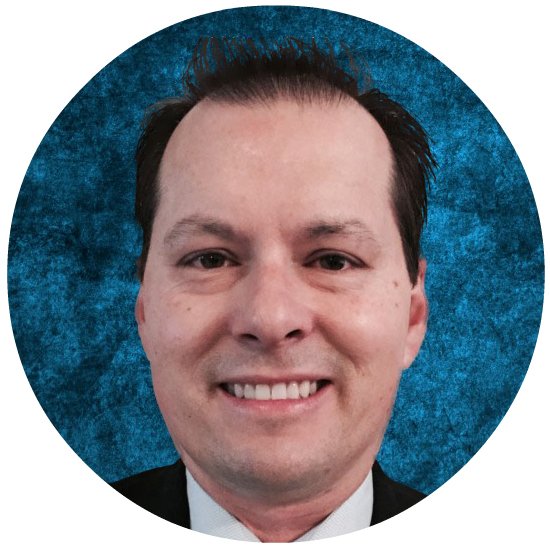 Rich has written and presented papers at international conferences of PMI and IPMA (International Project Management Association), and the Conference Board in South Africa, The Netherlands, Costa Rica, and Mexico City and at PMI Congresses in North America. He also presented, on request of the Government of Malaysia, at their Green Technology conference in Kuala Lumpur in 2013. Rich’s educational background includes a BSEE from the University of Massachusetts–Amherst, and an MSIE from Purdue University. In addition, Rich has a mini-MBA from the University of Pennsylvania’s Wharton 2 School and a master’s certificate in international business management granted jointly from Indiana University’s Kelley School of Business and INSEAD of France. Rich received his PMP in 2000 and was certified by Change Catalysts as a CQ Certified Change Management Professional in 2015. Rich blogs regularly at earthpm.com and at “People, Planet, Profits, and Projects”, a segment on projectmanagement.com. If you have ever been faced with starting a project controls organization from scratch then you will be able to relate to the challenges that Lynda Gauthier, Financial Operations Manager and Facility for Rare Isotope Beams (FRIB) Project Controls Manager, has overcome to create a marquee Project Management Controls System. Lynda is a finance and project management professional with 20 years of experience with science and engineering development projects. 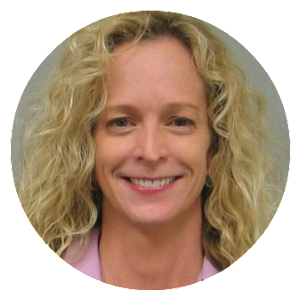 She holds a Master’s Degree in Accountancy from Western Michigan University, is a Certified Management Accountant (CMA) and a certified Project Management Professional (PMP). Currently, Lynda manages cost, scope, schedule and risk for the Facility for Rare Isotope Beams (FRIB, pronounced F-RIB) project. The $730M FRIB project is funded by the U.S. Department of Energy Office of Science (DOE-SC) and operated by Michigan State University (MSU). Lynda is a member of the National Laboratories Project Controls community and frequently represents FRIB and MSU while reviewing other large DOE-SC funded science projects. Like the Great Oz, Dr. Dan Patterson PMP has been the man behind the curtain creating leading project management tools for over 20 years. A globally recognized project analytics thought leader and software entrepreneur, Dan has several highly successful Project Portfolio Management (PPM) software companies under his belt (most recently Acumen), Dan has a unique combination of solution innovation combined with extensive commercial & technical project management experience including advanced scheduling, risk management, project analytics & artificial intelligence. This experience has been used to lead multiple successful software company start-ups with Dan being a true visionary & renowned marketeer. Most recently, as CEO and founder of Acumen, Dan spent 5 years organically growing and nurturing this now widely recognized industry leading project analytics company (www.projectacumen.com). Acquired by Deltek in 2013, today, the Acumen suite of products (Fuse, 360 and Acumen Risk) are used by thousands of Fortune 500 project controls specialists. · produced by Rezultix, Inc.